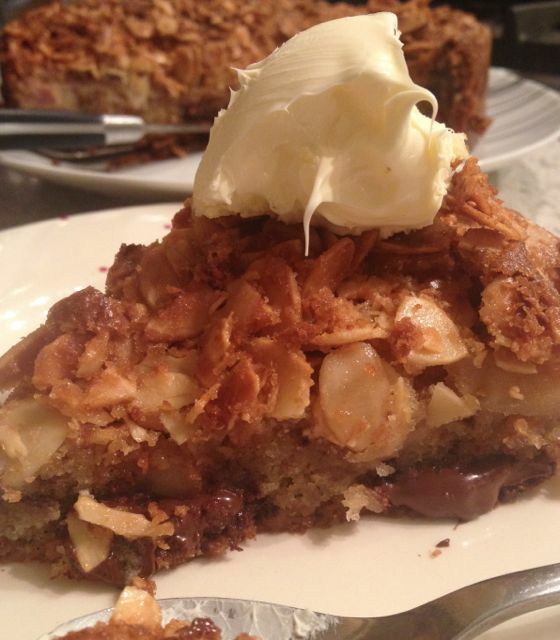 It’s that time of the year again, it’s becoming chilly, the cardigans and scarves are out, it’s the season for a comforting pudding of a Sunday afternoon…or any other time of the day to be fair! I’ve recently been contacted by the lovely team at Rodda’s, the very people I turn to for my clotted cream needs when preparing an afternoon tea or two, no other brand seem to do. They saw my recent Instagram challenge for The National Afternoon Tea Week and they discussed their very own competition currently running on my favourite social media site currently, I was more than excited to hear their proposal. 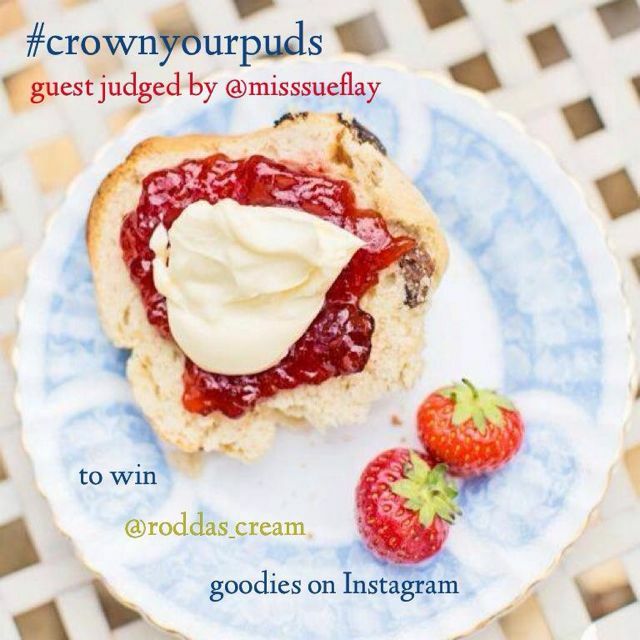 They are running a visual completion called “Crown Your Puds” and they’re asking you all to follow them on Instagram (roddas_cream), upload your photos of puddings and sweet treats adorned with their creamy goodness and use the hashtag #crownyourpuds for a chance to win some fab monthly prizes, such as their edible treats and even Rodda’s branded aprons. This ongoing competition has been running for a while now and it’ll get even the slightest sweet tooth salivating whilst flicking through these entries! I’ve been asked to judge a couple of rounds for this superb competition and I am genuinely excited to be helping the team to pick the winners, it’s going to be tough from the look of the current entries… I’m going to have get all “Mary Berry” on this sweet stuff! Next time you get your bake on, top your treats with some Rodda’s and show them off in all their glory for a chance to enter a very exciting national giveaway – “you’ve got to be in it to win it” as they say!